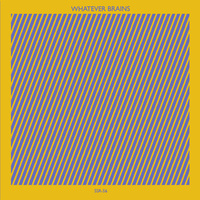 Summer is here, so that means it's time for a new LP from Raleigh, North Carolina's Whatever Brains! 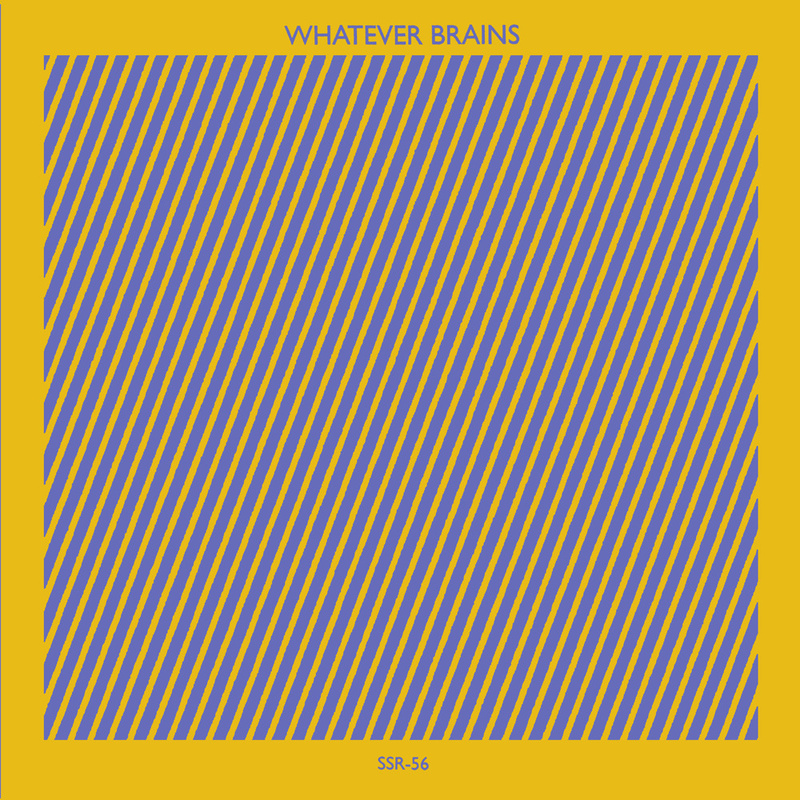 Like their previous two LPs for Sorry State, this new album both gives us the fix of jittery, nervous punk we've come to expect from the Brains while subtly expanding the band's sound in a number of non-obvious directions. In particular, there's a discernible dark synth-pop influence on tracks like "Yellow Death 2000" and "New Drop," and big, Brit-pop-style choruses on songs like (my personal favorite) "Bellied Up." This LP also has the band's most ambitious, layered production to date, the bright and clear mastering job from Josh Bonati giving you equal pleasure whether you plan to blast this from your car speakers with all the windows down or take the headphone route down the Brains' sonic rabbit-hole.